Meet the DCI Custom Home Builder team. DCI Custom Home Builders have built a wide variety of homes, ranging from mountain-rustic log homes to contemporary homes. DCI's experience as a custom home builder also includes sustainable building materials and methods, including solar heating and photovoltaic systems. Eric started working in the construction industry in 1977 as a college student. After graduating from Wichita State in 1981, he continued working in construction, specializing in framing and exterior finishes. He started DCI in 1986 in Boulder, Colorado. Eric moved his family and business to Ridgway, where DCI has been building quality custom homes since 1995. Eric is married with two daughters. Besides his family, Eric loves fly-fishing, rafting and camping. 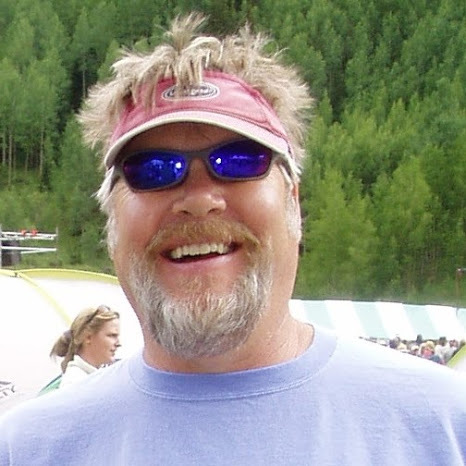 Originally from the east coast, Chris came west to attend Colorado College, graduated with a degree in English, and started working construction in 1988. He has a background in building preservation and restoration. 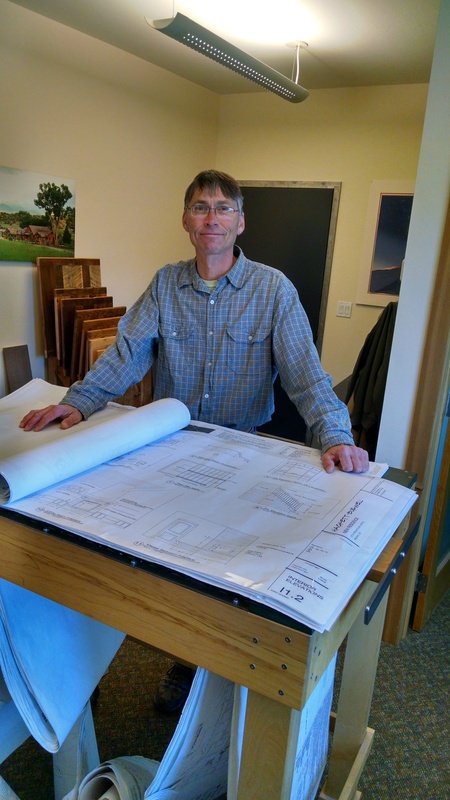 After owning a cabinet shop for ten years, Chris joined the DCI crew as a lead carpenter. Chris is married with two kids and enjoys fly-fishing and biking. Brittany is a transplanted East Tennessean who has grown up in construction all her life. She has an extensive background in construction, as she has spent multiple years as an administrative assistant to her father’s construction company. She also has a background in Property and Revenue management around the Western Slope of Colorado. Her responsibilities for DCI are to put it simply - to make sure there is good communication between you “the owner” and everyone in the company who is building your home. She sources fixtures, materials, etc. and makes sure all that info is passed to the right parties. Brittany is dedicated every day to exceeding our client’s expectations, providing value and the best service possible. Rich attended Leeds Design Workshop School of Fine Furniture and then brought his love of carpentry to Southwest Colorado, where he's worked for more than 20 years. His passion is specialty woodwork and he builds custom kitchens and built-ins for DCI clients. When not working, Rich is almost always biking and hiking the Colorado roads and mountains. Dan had his own homebuilding business for 25+ years in Nebraska. He moved to Ridgway 15 years ago and has worked at DCI for almost 12+ years as a lead carpenter. Kyle has been doing carpentry for 30+ years and has worked at DCI as a lead carpenter for 12+ years. Liz has been the office manager and head of accounting for DCI for 5+ years.